The long-awaited Ford Fiesta ST has been delayed for Australia. 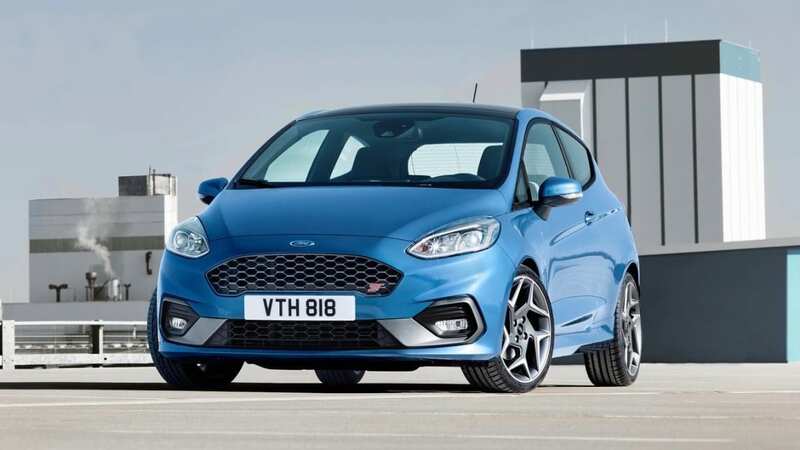 Ford Australia has confirmed the new Fiesta ST's entrance into local showrooms has been delayed by six months to late 2019. Initially planned for a June 2019 release, the hot Fiesta will now be launched at the end of the year, with local pricing and specifications to be announced before then. 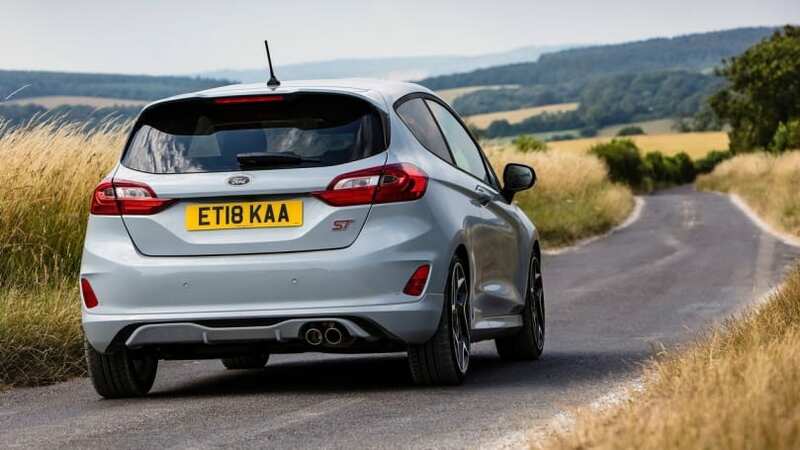 The Fiesta ST will likely be offered in a single high-spec model. 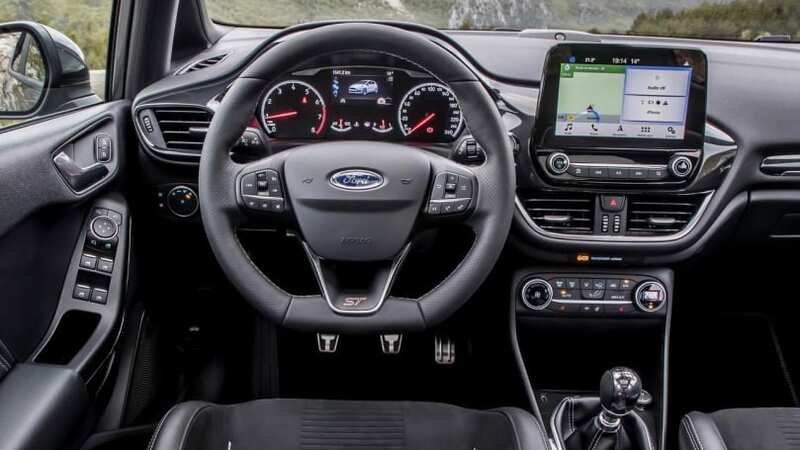 The reason behind the delay, according to Ford Australia spokesperson Damion Smy, is that the Australian specification is yet to be decided. “The delay of the Fiesta ST into Australia is just getting the local spec correct,” Mr Smy said. Powering the Fiesta ST is an uprated version of the 1.5-litre three-cylinder turbo-petrol engine in the larger Focus. In the Fiesta ST it produces 147kW/290Nm - up 13kW/50Nm on the Focus - the Fiesta ST is exclusively available as a six-speed manual, with no automatic option for the time being. Ford confirms that ST hot hatch is to be the only manual Focus in Australia. The Fiesta ST is front-wheel drive, and is claimed to sprint from 0-100km/h in 6.7 seconds. Ford quotes 0-100km/h in 6.7 seconds. Pricing and specifications for the Fiesta ST are yet to be announced, though like its predecessor it is likely to be priced in the upper-$20,000 bracket to undercut the $30,990 Volkswagen Polo GTI. Are you disappointed by the delay of the Fiesta ST into Australia? Tell us your thoughts in the comments below.